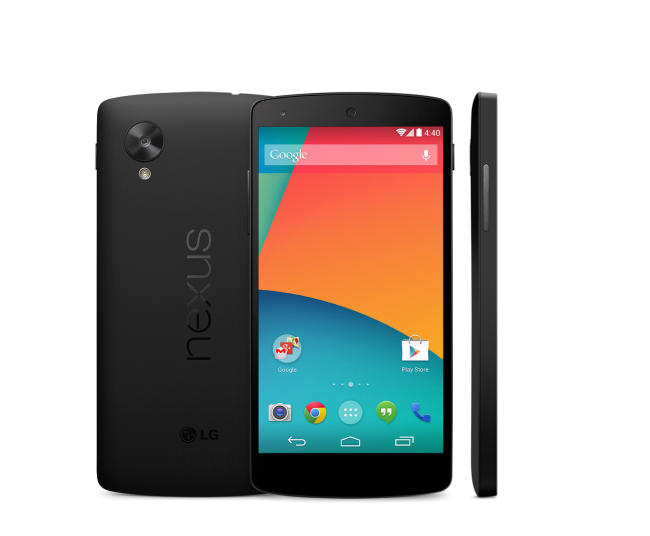 Every one post a news about new nexus 5 appears in google play store starts price of $349 in the US also written "Capture the everyday and the epic in fresh new ways starting at $349", but we haven't seen anything on official google play store link, even 'Engadget, Droidlife and The Verge' updated this news on their blogs. We think this might be shown for a while due to google update their site for LG Nexus 5 or Upcoming Android Kitkat version here are some official google nexus 5 inbuilt Android kitkat screen shots which has been appeared on play store. Hope we see this on the 28th of October.